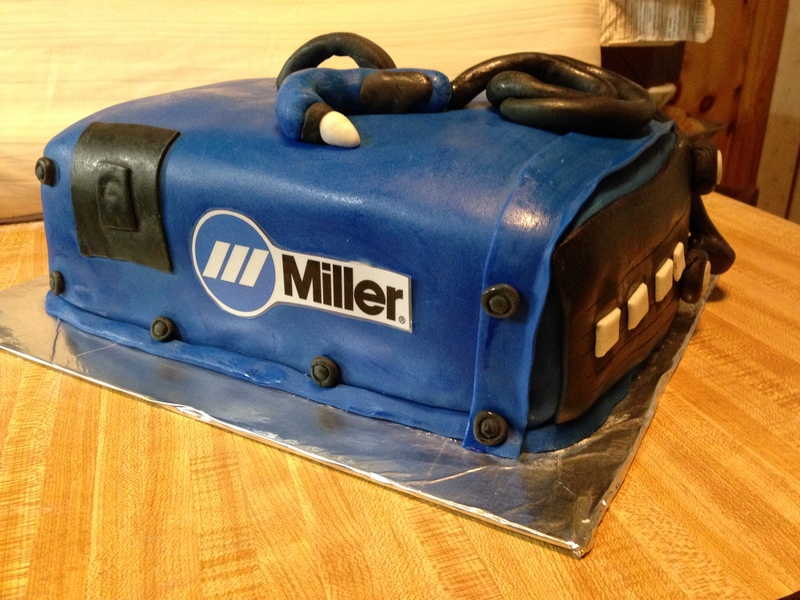 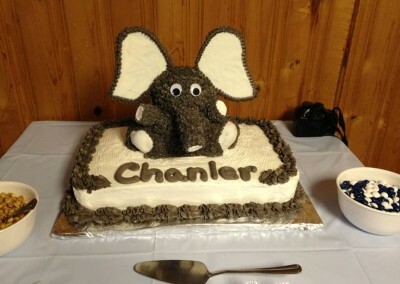 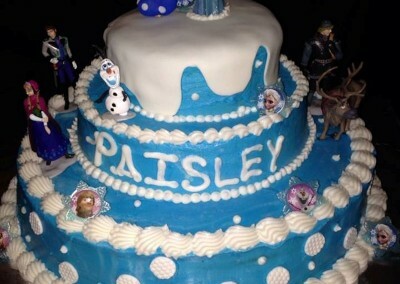 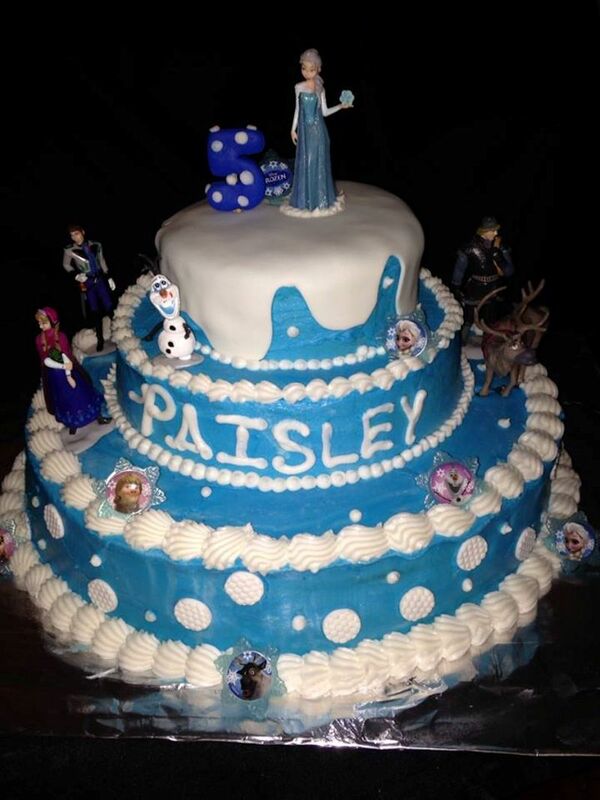 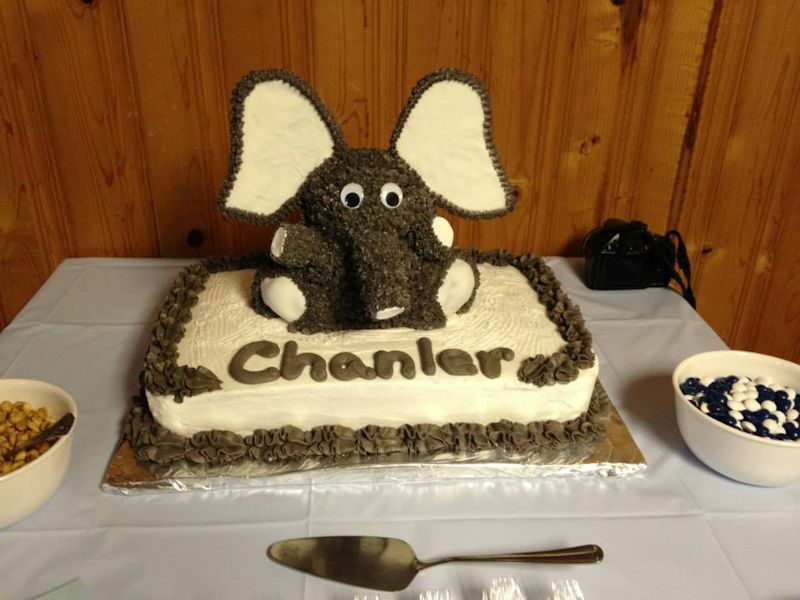 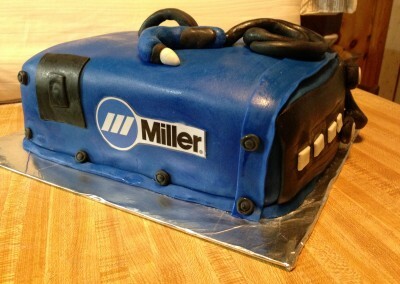 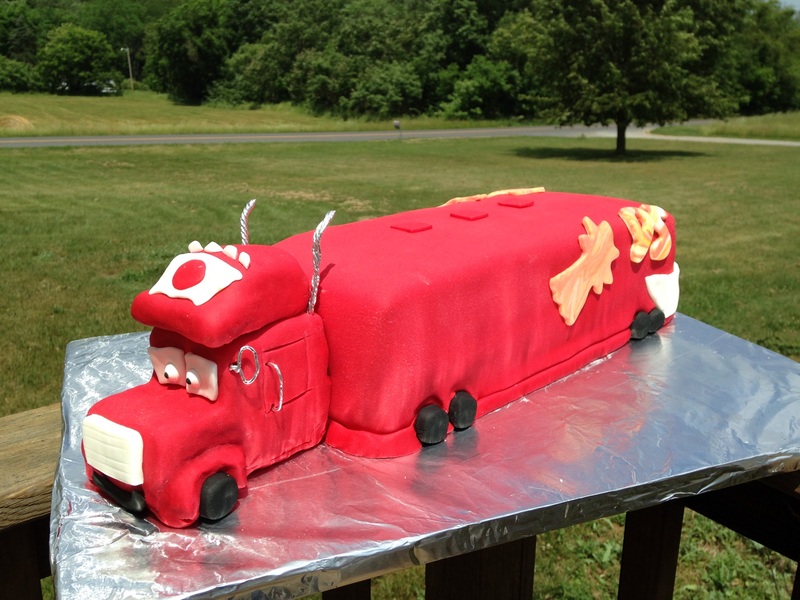 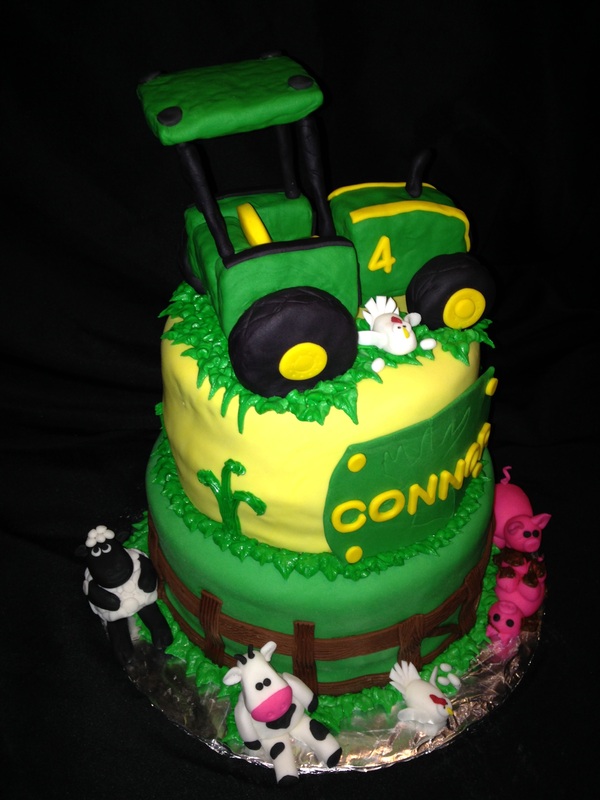 We will work with you to make the perfect cake! 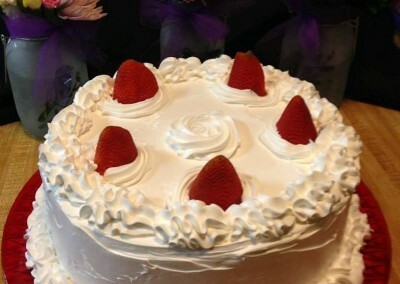 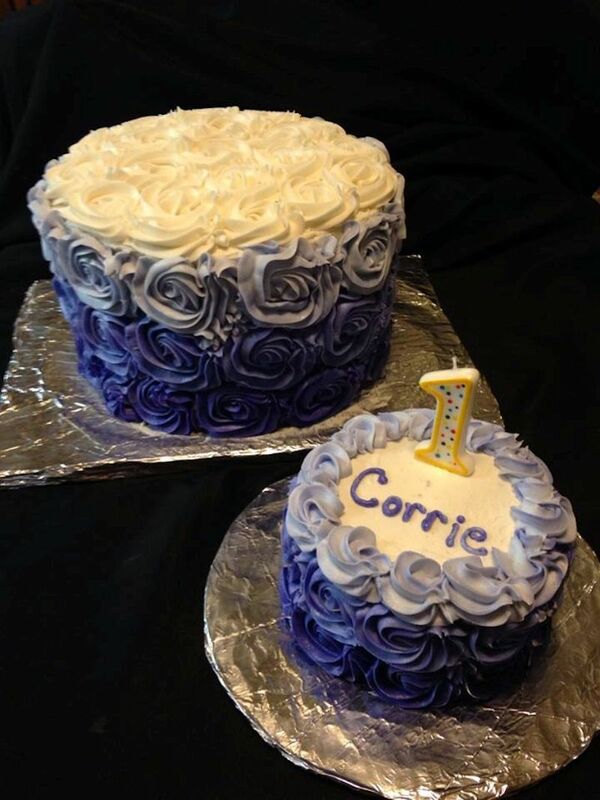 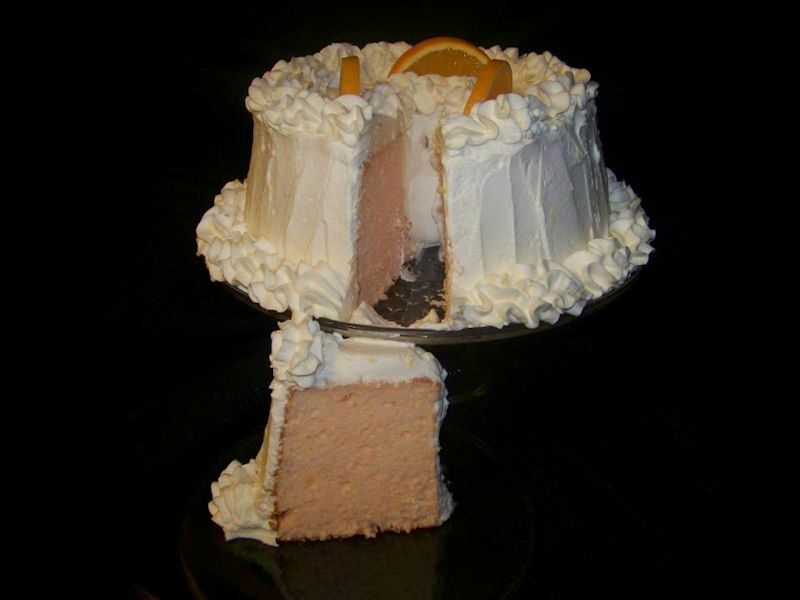 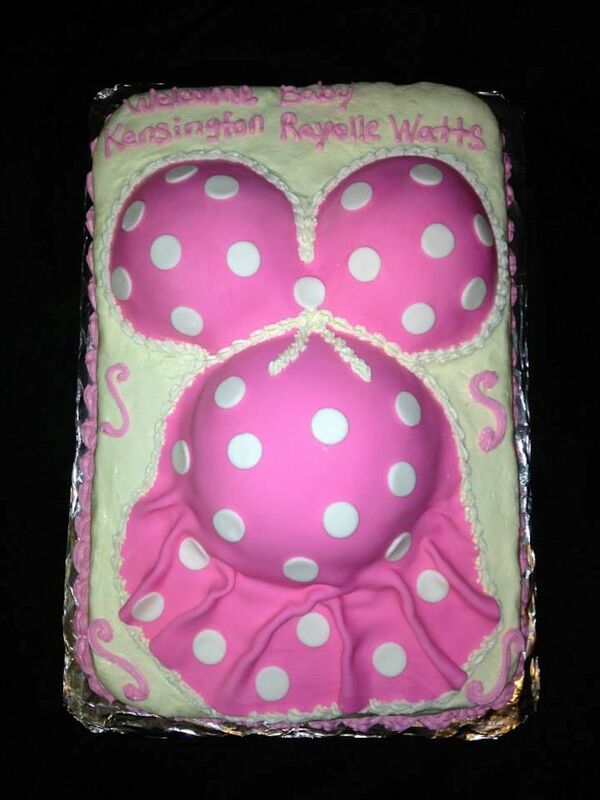 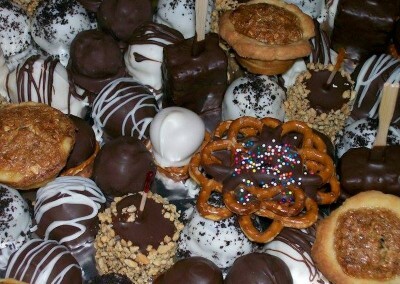 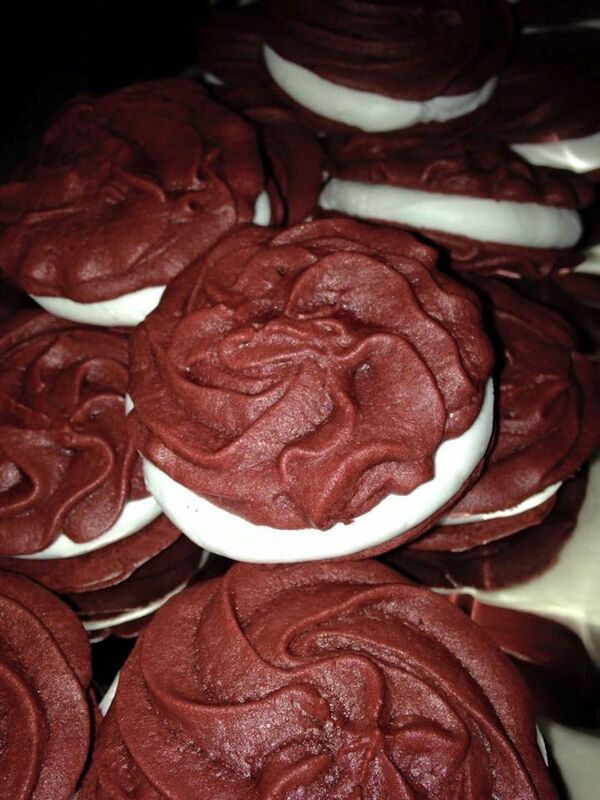 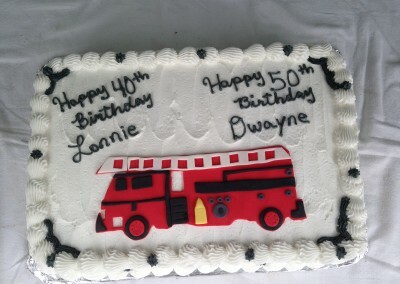 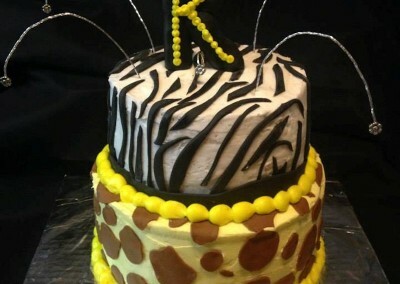 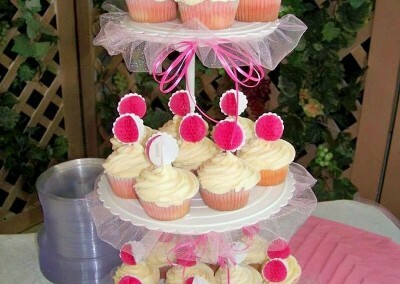 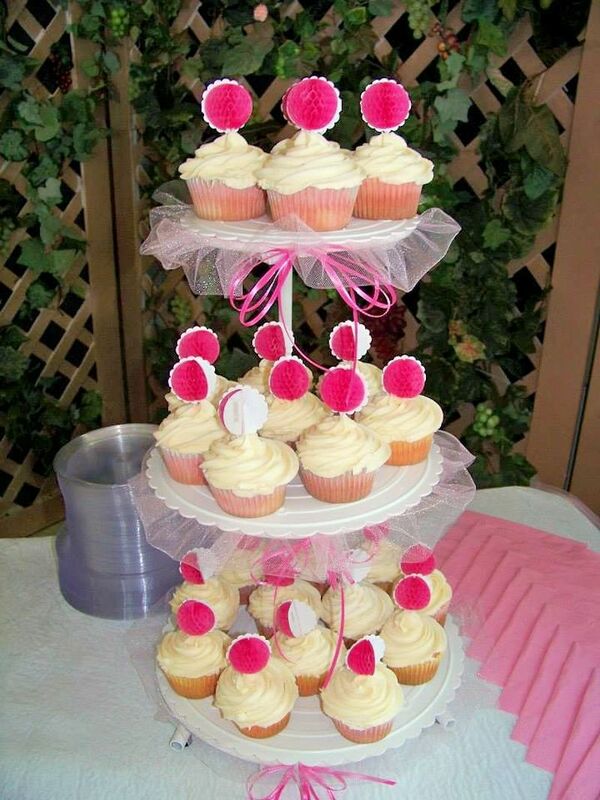 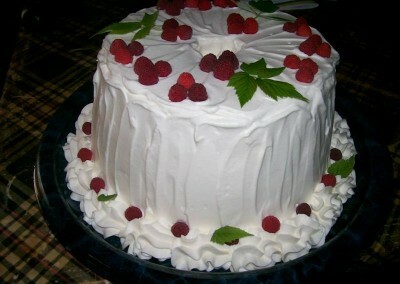 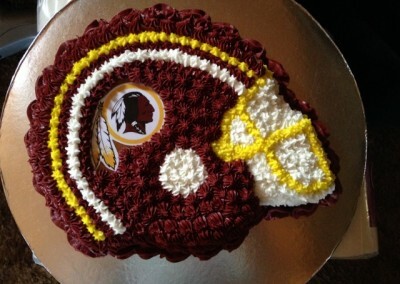 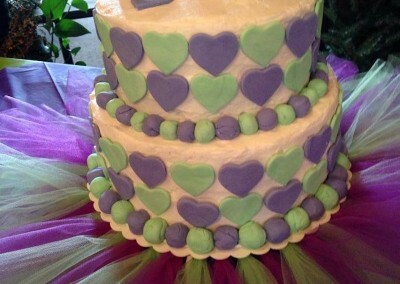 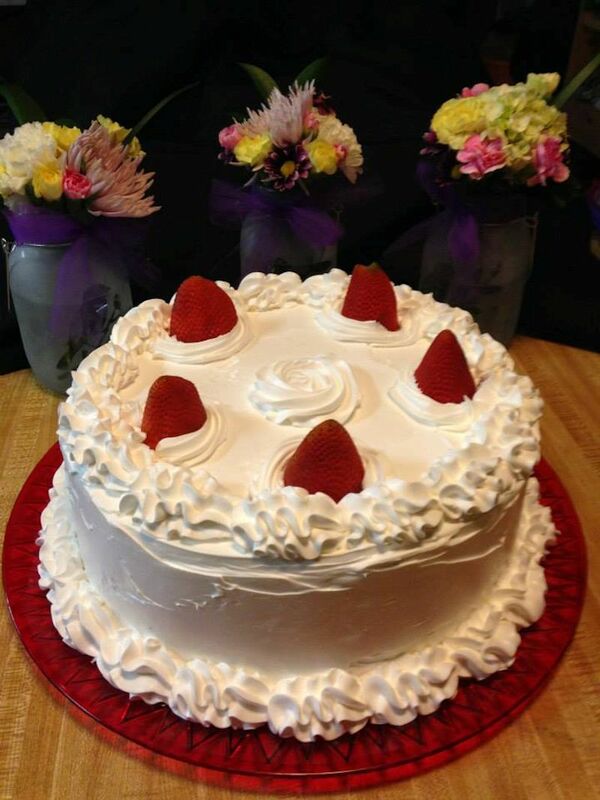 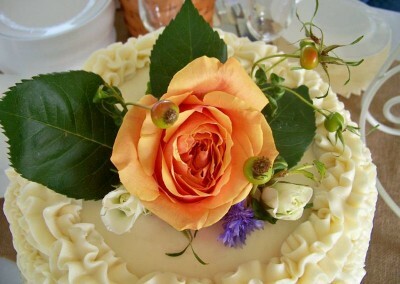 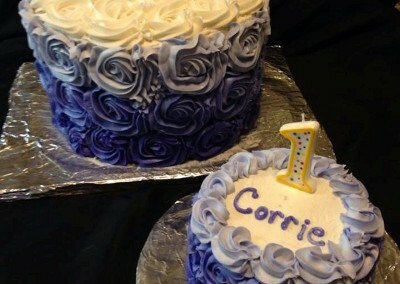 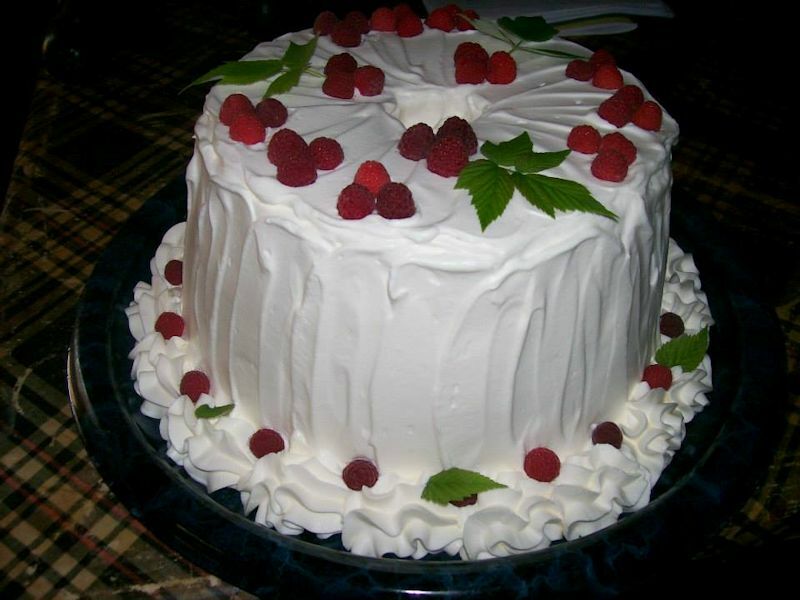 Cakes by Lynette offers a variety of desserts for your wedding and special event. 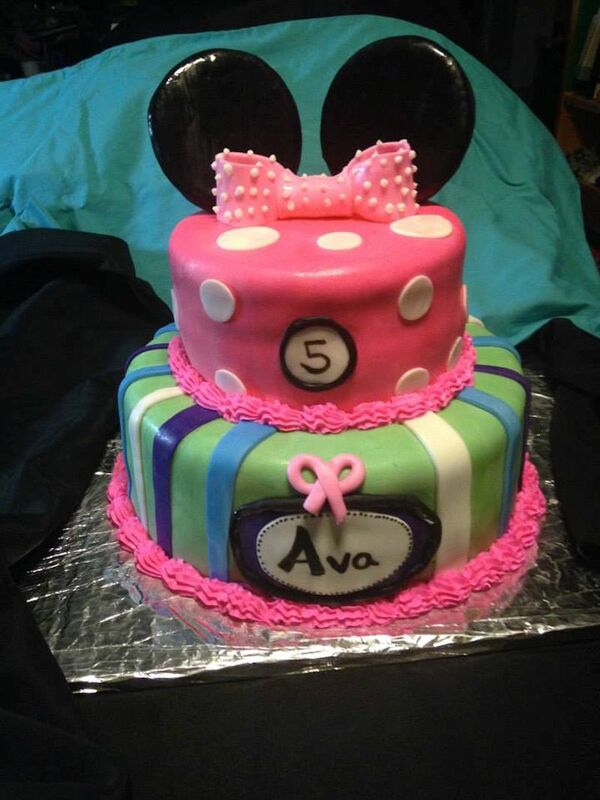 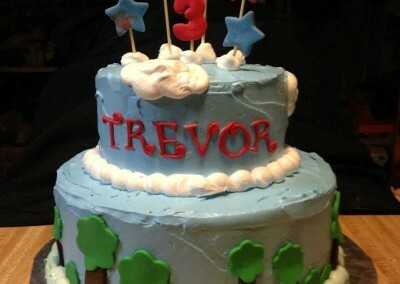 If you have a birthday party or other special event coming up, we will work with you to make a special cake to fit the occasion. 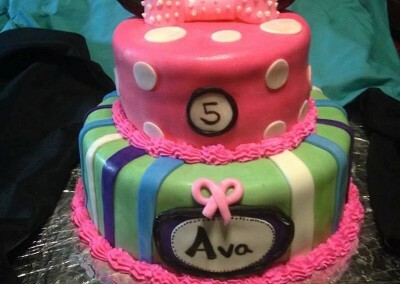 Give us a call or contact us here so we can talk. 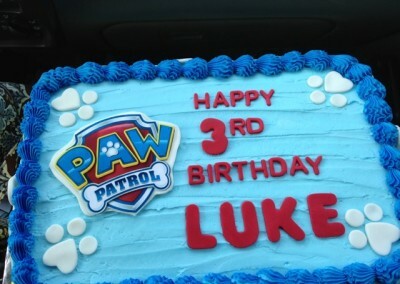 Just click on images below to view full size slideshow. 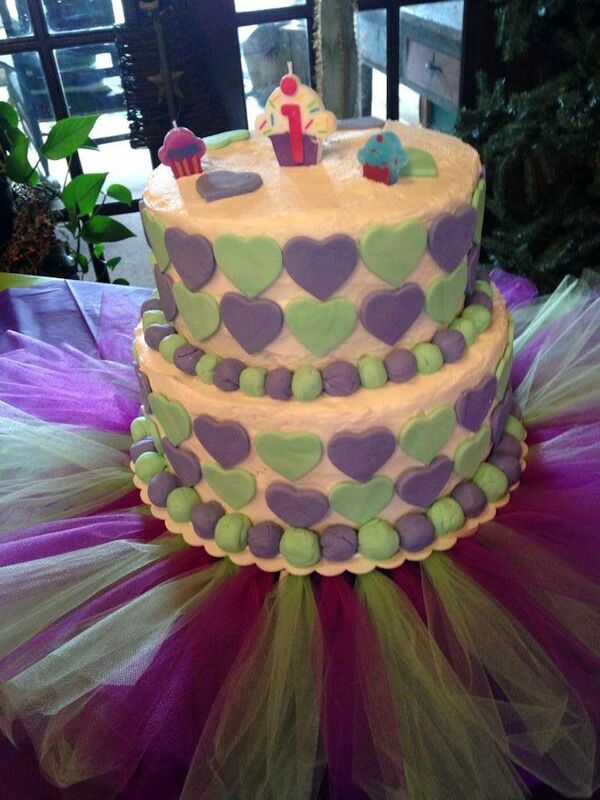 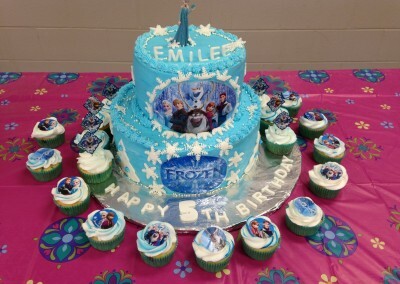 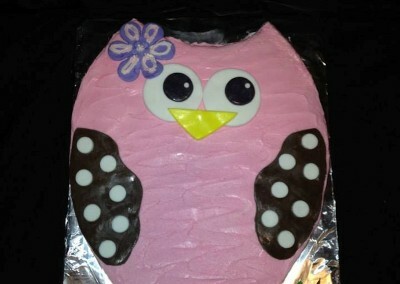 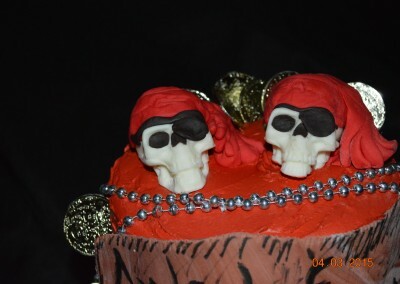 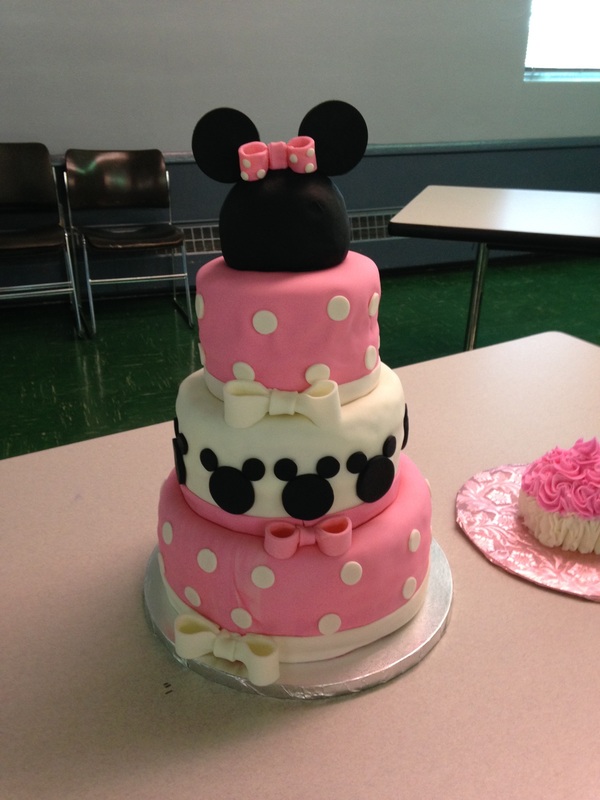 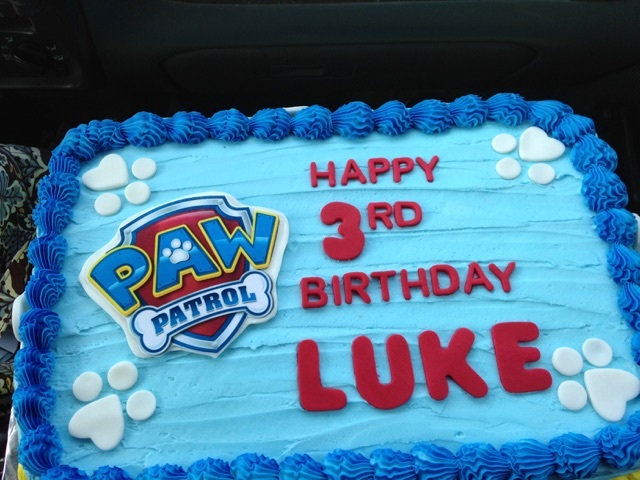 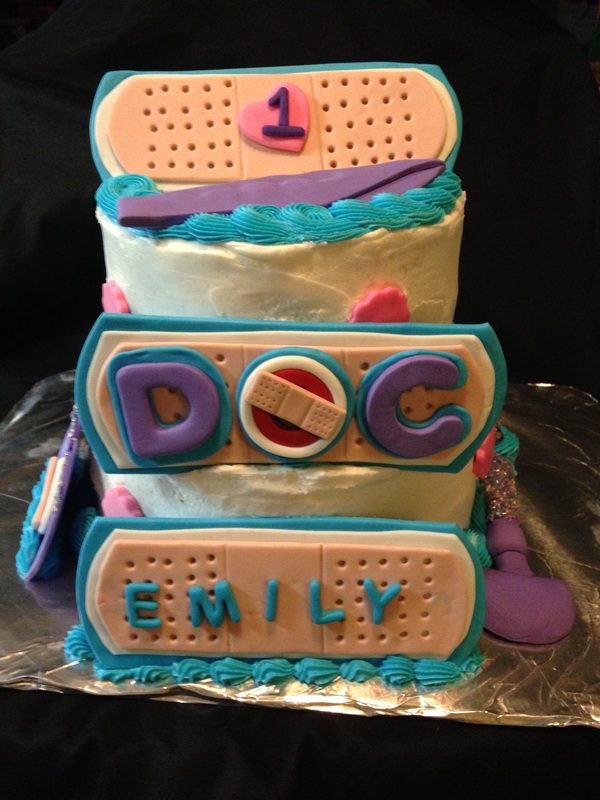 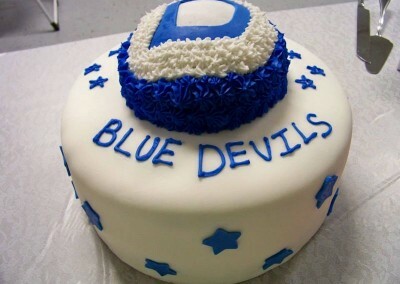 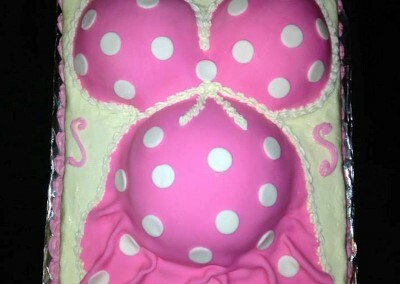 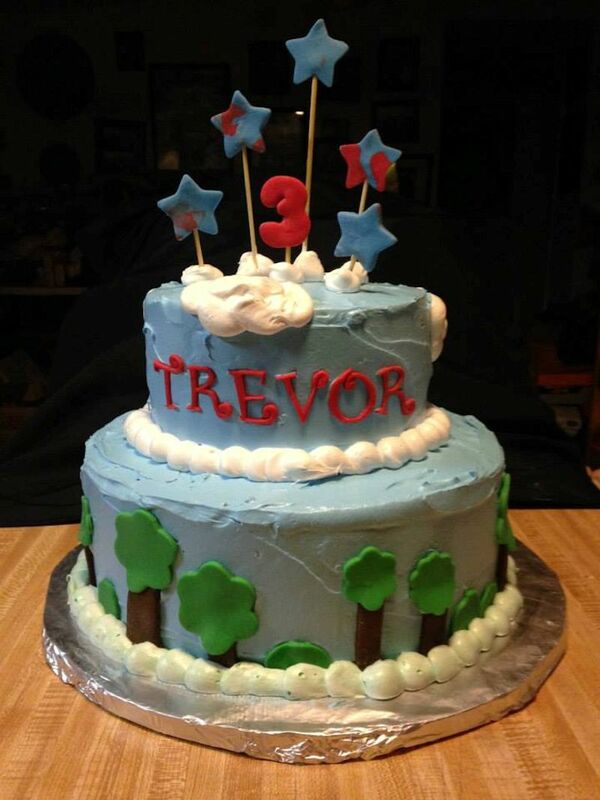 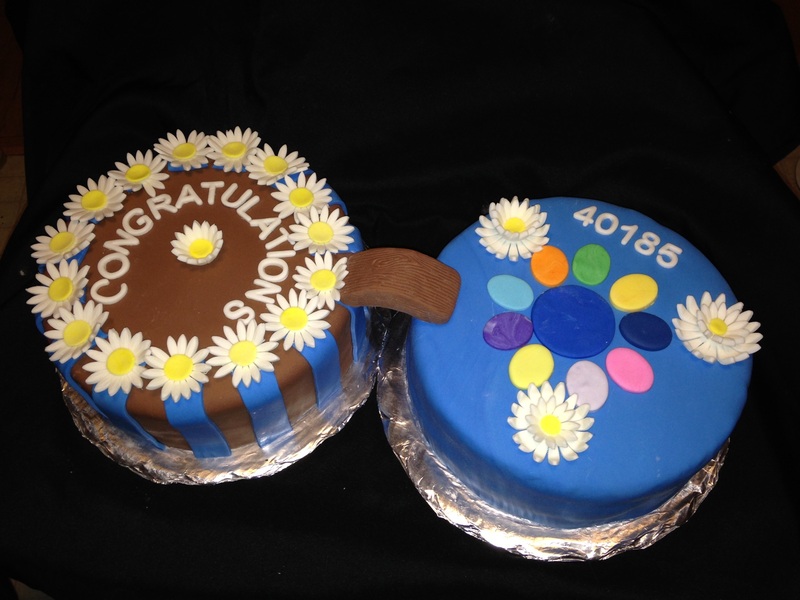 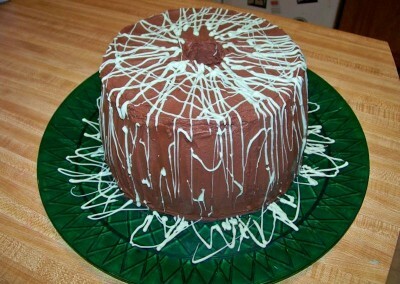 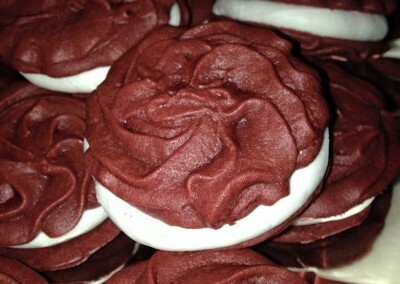 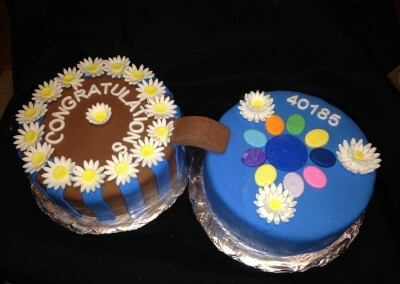 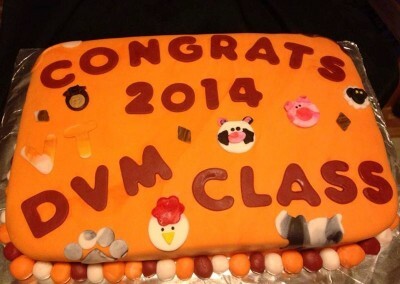 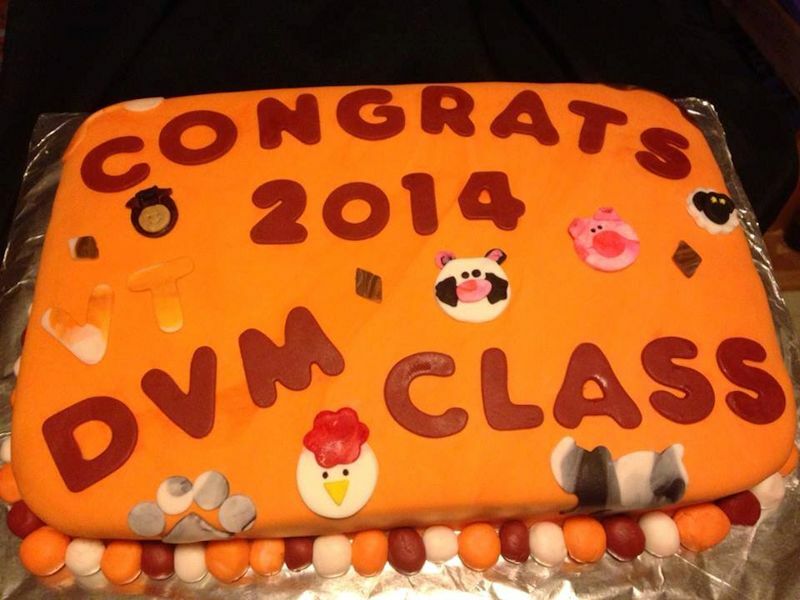 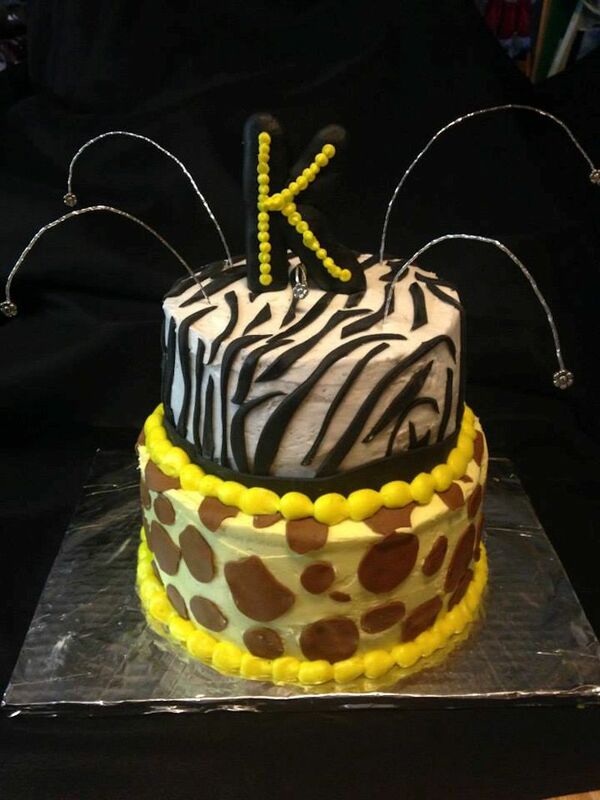 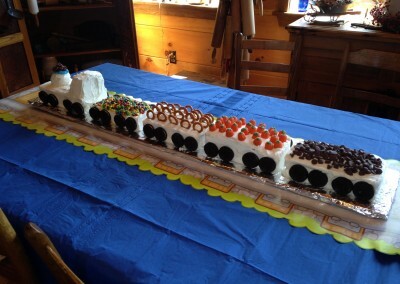 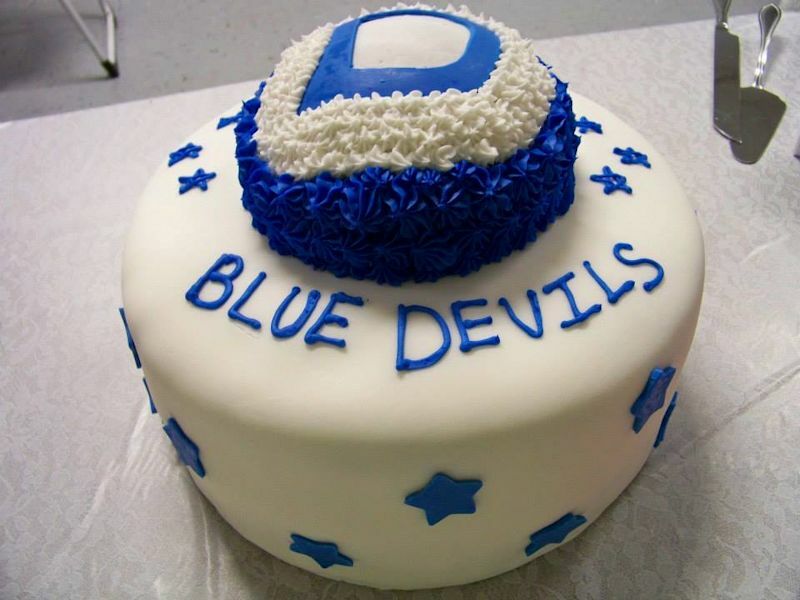 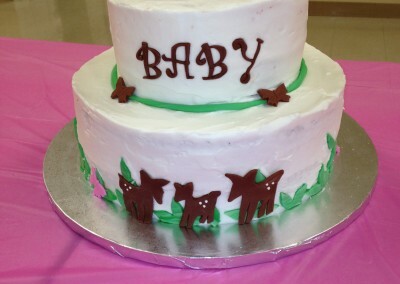 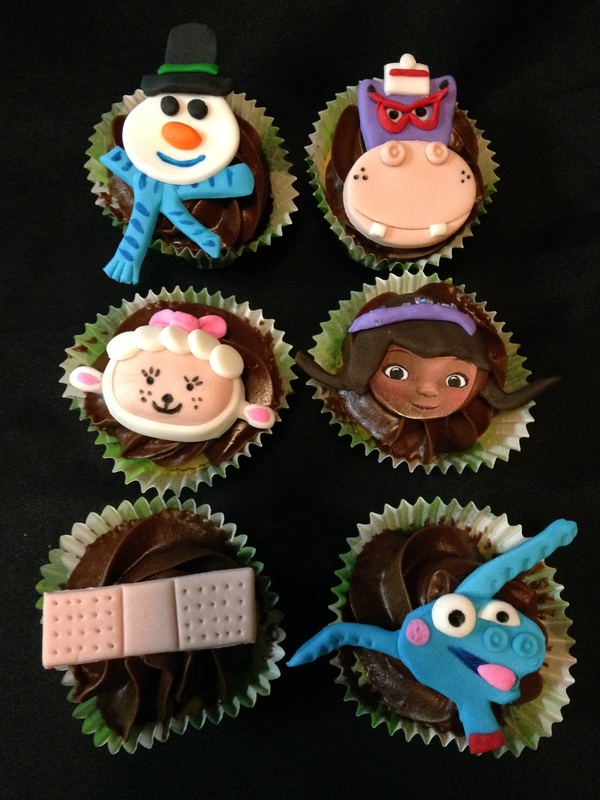 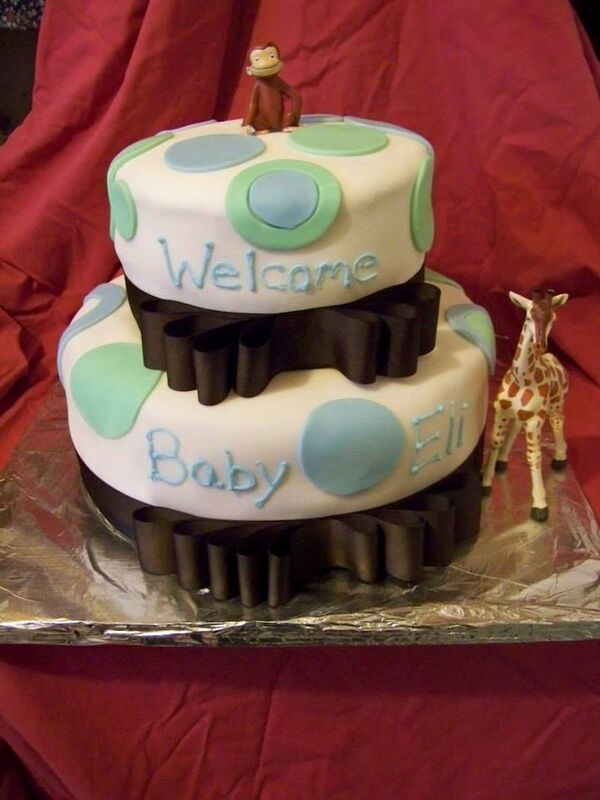 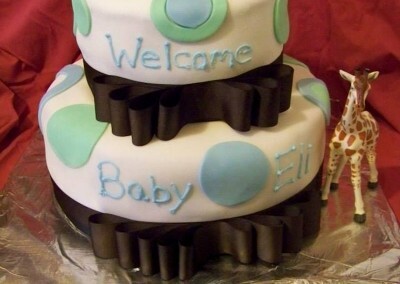 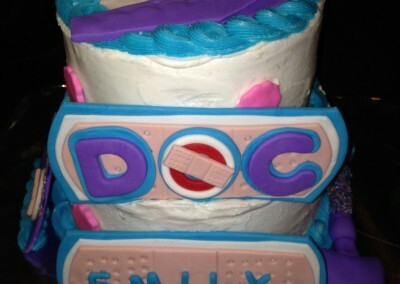 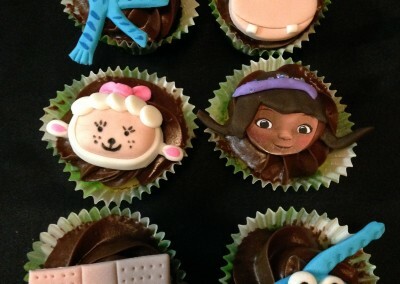 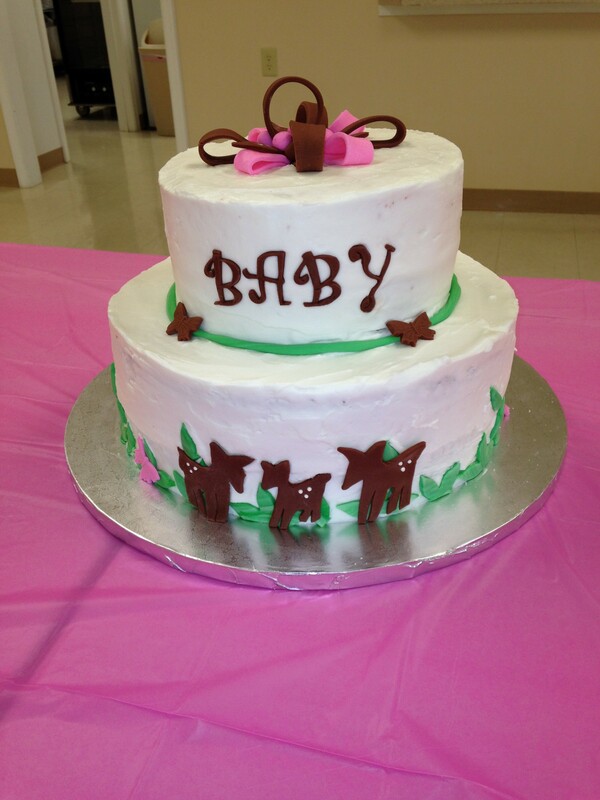 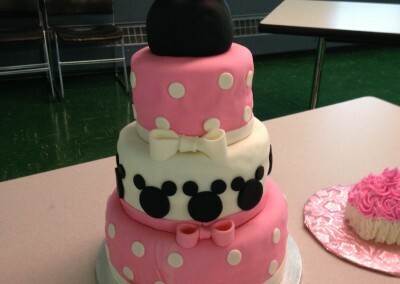 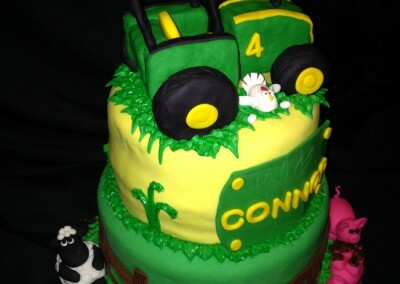 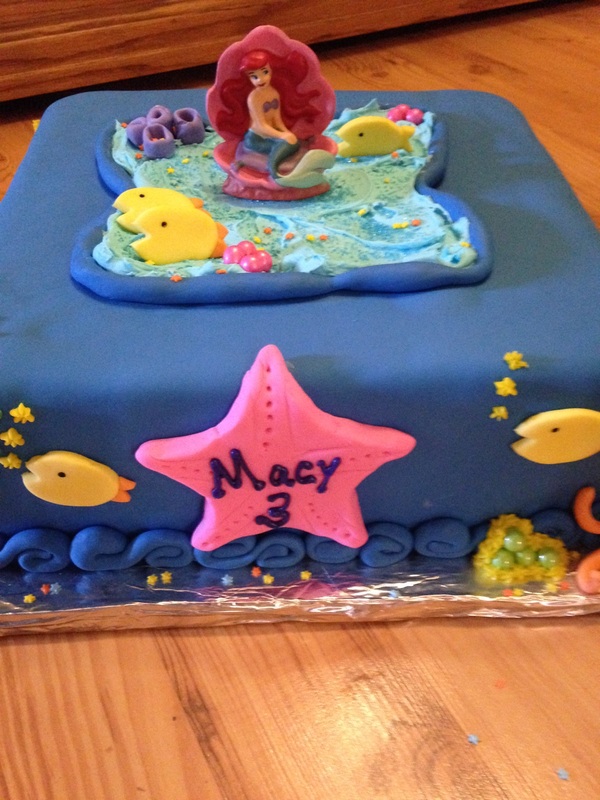 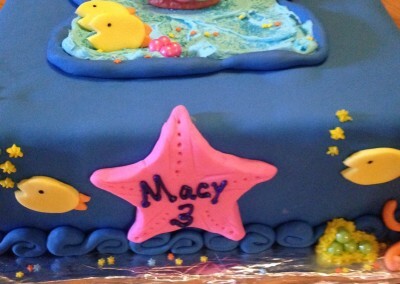 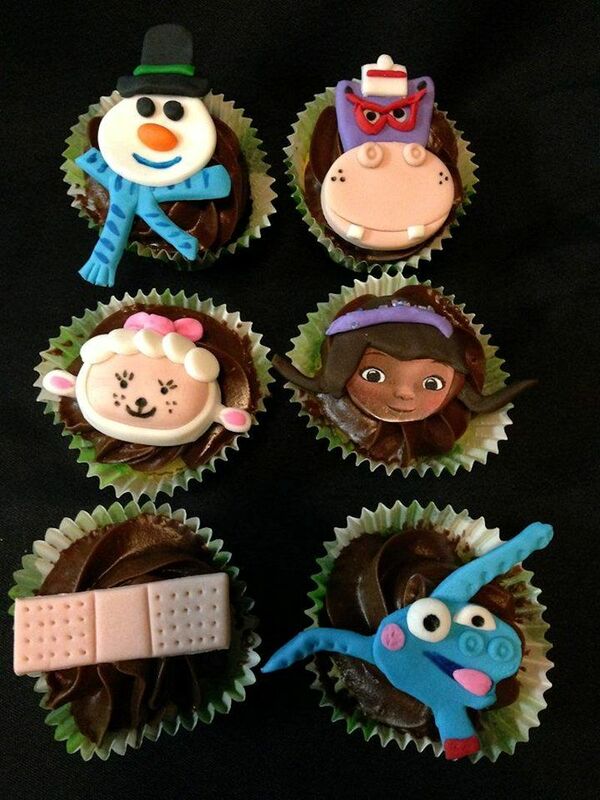 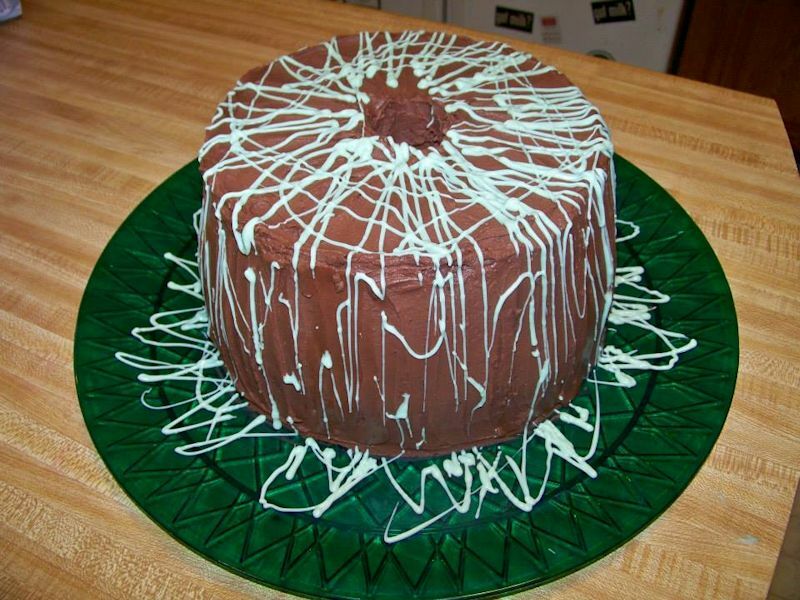 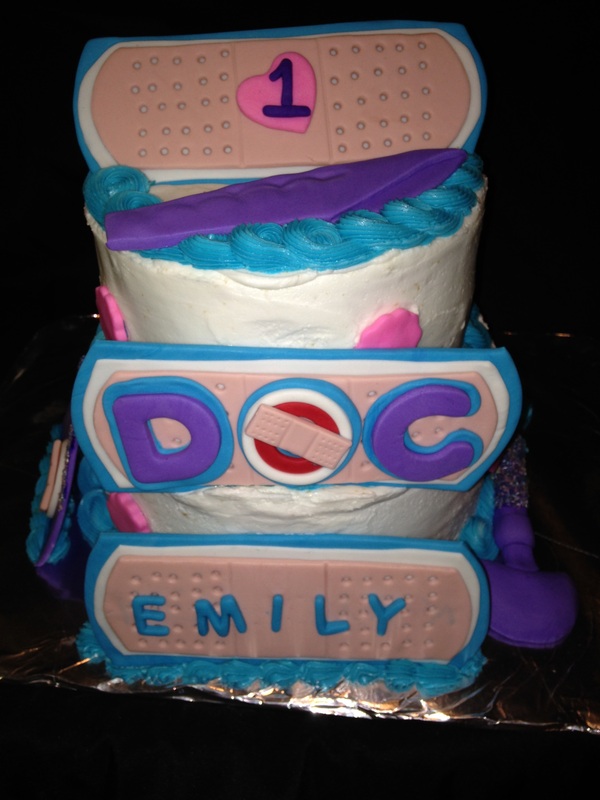 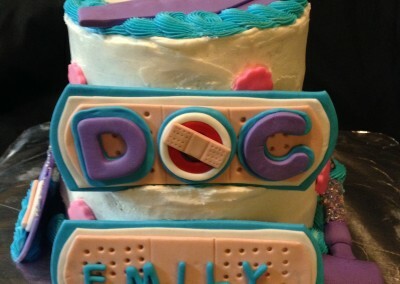 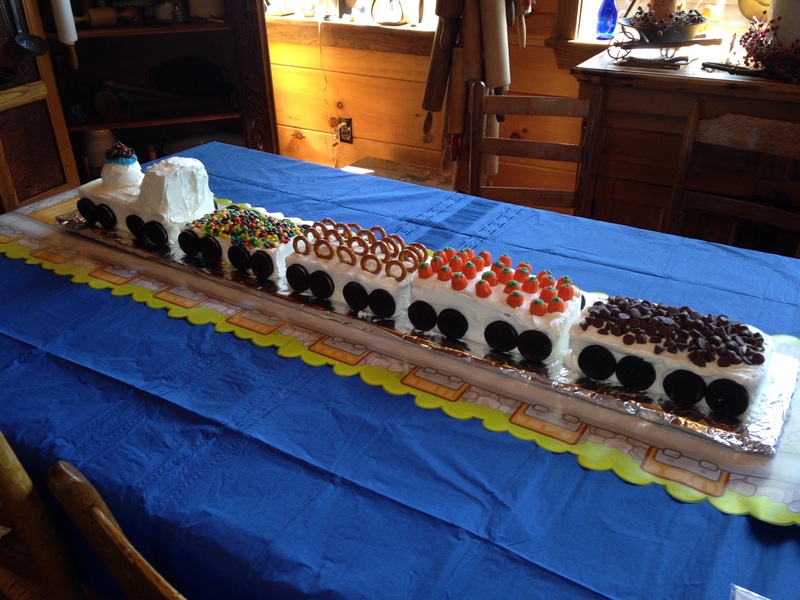 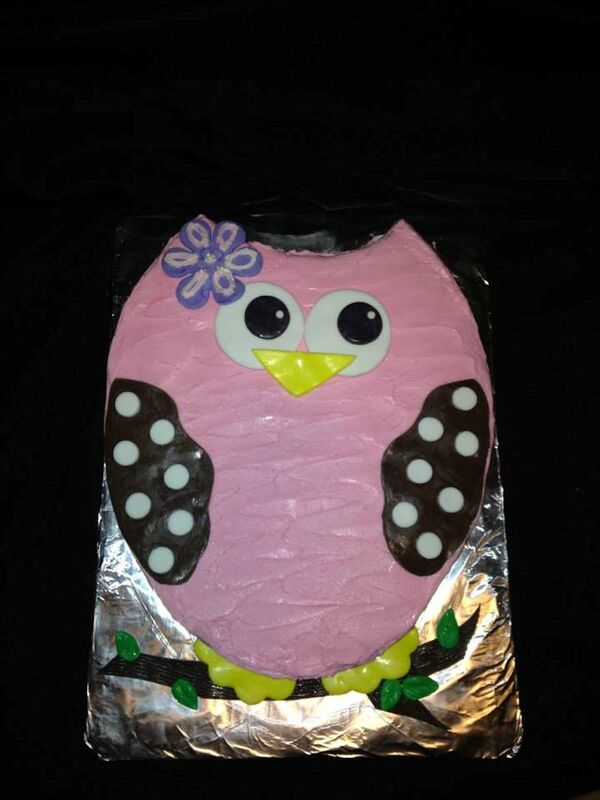 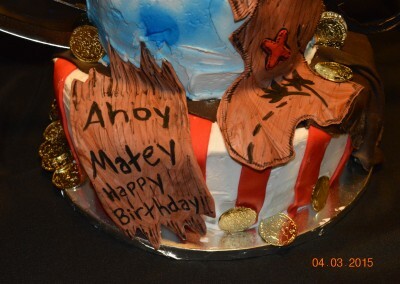 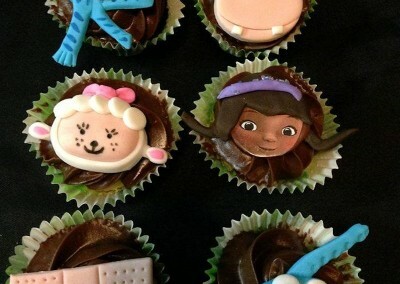 Follow Lynette Shenk's board Cakes By Lynette Shenk on Pinterest. 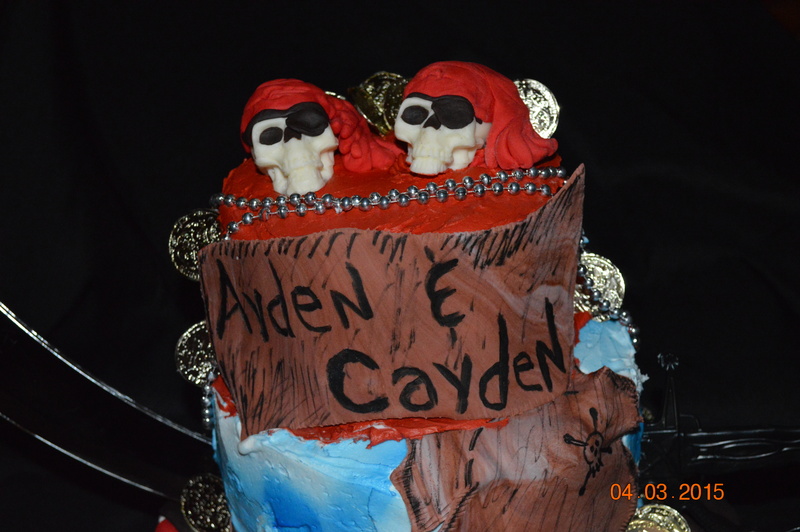 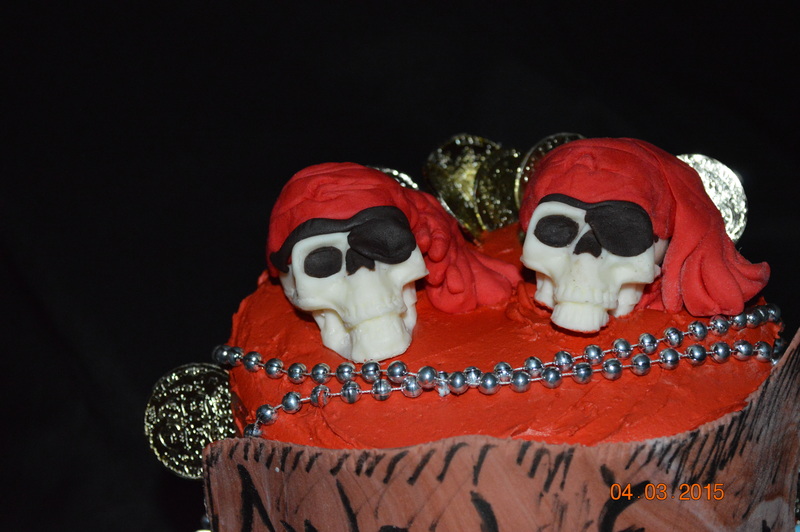 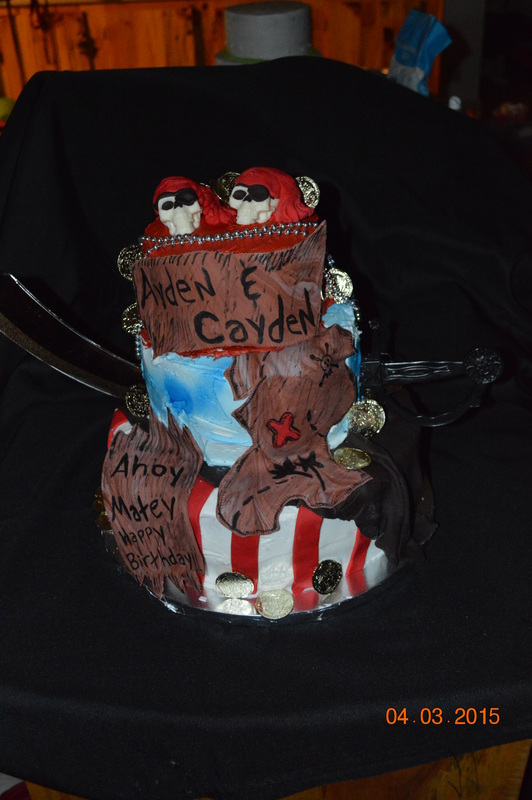 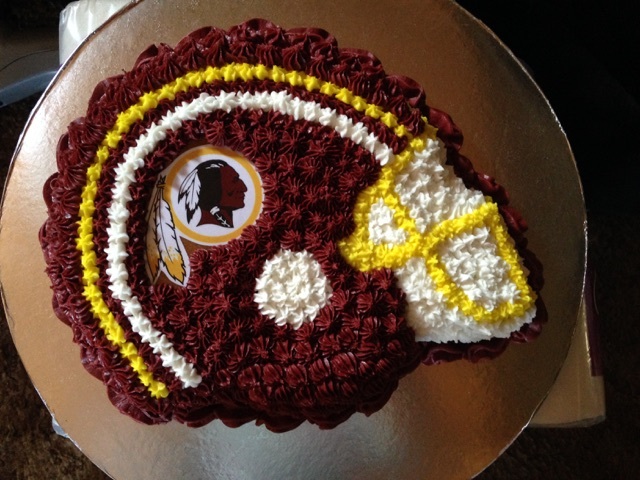 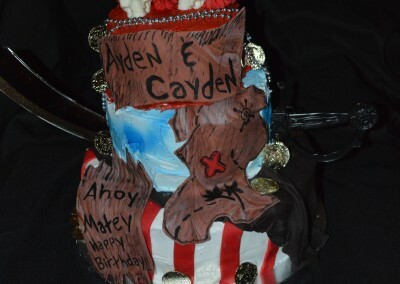 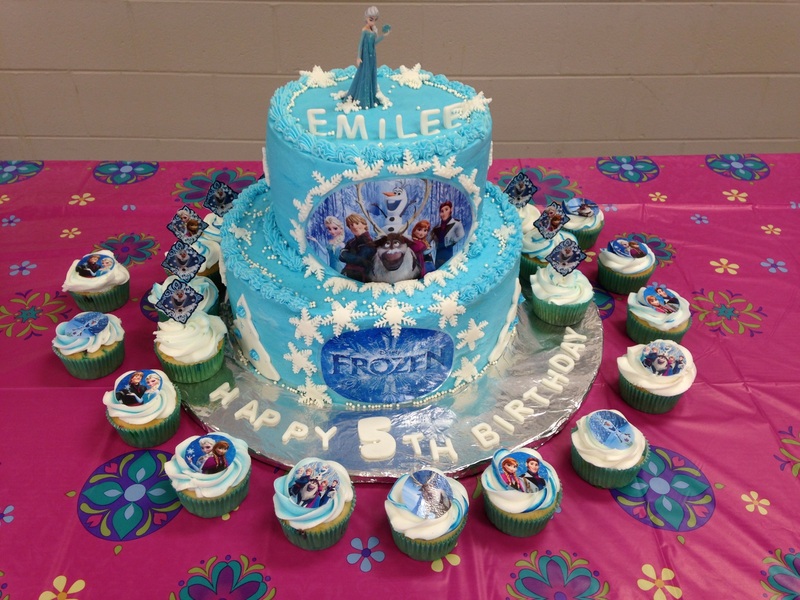 Copyright © 2015 - 2019 Cakes by Lynette | Site Design By: Eleanor Ames | All Rights Reserved.